This is the online gallery for the Danish artist Sophie Grunnet. 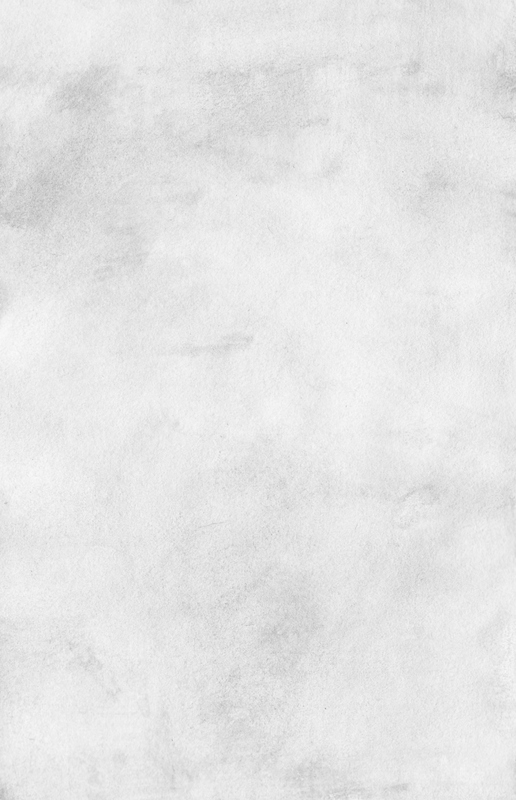 Here at the front page you will always be welcomed with a selection of my drawings and illustrations. You should also feel free to take a look around the various art sections here on my site. I have signed up on Patreon - a platform which allows you to support me and my art. 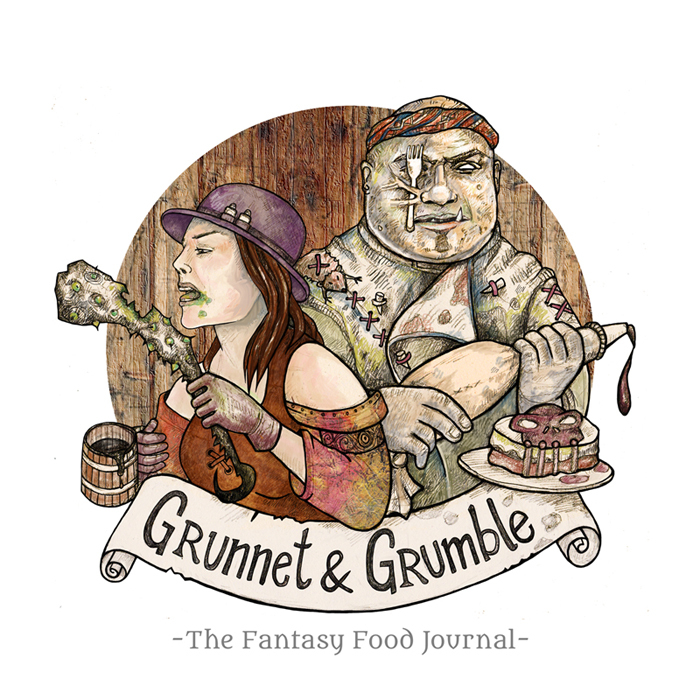 The fictional creators of the journal are called Grunnet and Grumble - a witchy food critic and a famous ogre masterchef. You will like this project if you appreciate the fantasy genre, tons of artwork, food and weird humor with a slightly dark twist. There will be a new entry every week. Every week you will get new artwork! her studies of magical creatures, food related myths and spells. And don’t forget, she will also be bringing you reviews of all the up and coming culinarian hotspots. decided to do my own thing. To be honest, then I’m a horrible cook myself, so all of this will be super goofy and dorky - but hopefully entertaining! I’m not a writer, my weapon of choice will always be illustrating - especially traditional art. It’s my lifelong dream to make a 100% living out of my art, and I really hope this could be a great step for me. I will work very hard to entertain you and bring you good art material, as long it can bring me a little closer to my goal. All support is very much appreciated, even if you just share and like my stuff around online! Can’t wait to take the adventure with you. - your support would mean the world to me.